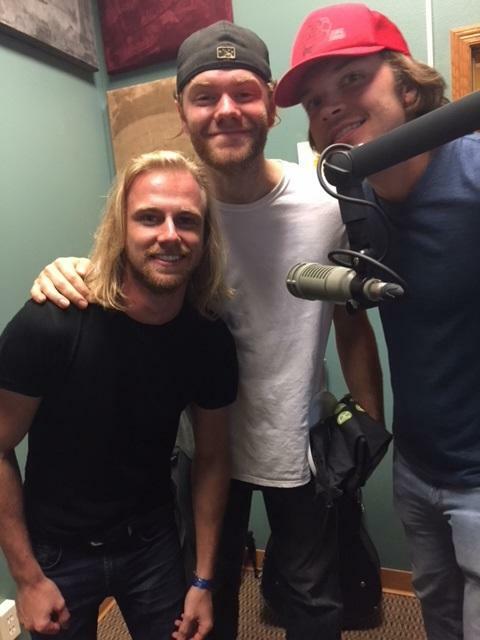 The Northern Lights (Garrett Thorn, Mike Godwin and Nial Hay) stopped by the studios this week to play and chat about their new EP. Hear the archive here. 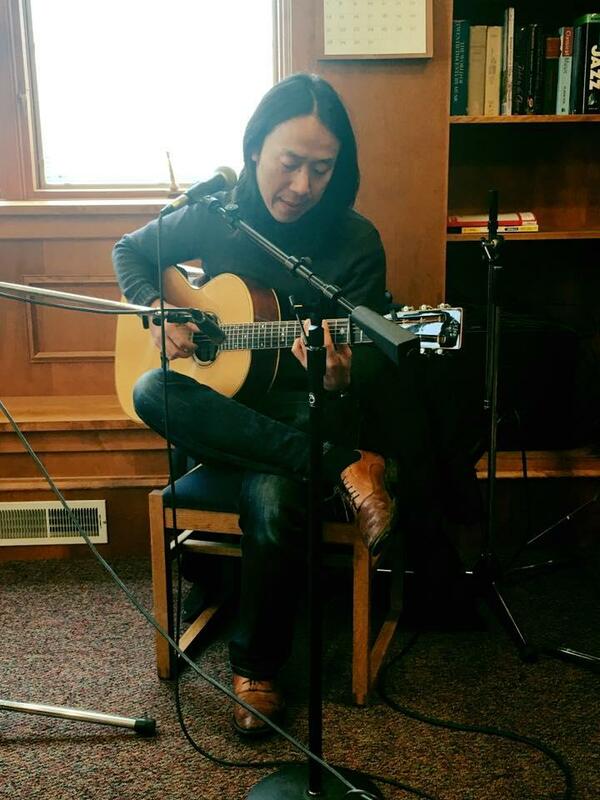 Jason Moon stopped by the studio on June 29th to talk about his recent project Women At War: Warrior Songs Vol. 2, which is to be released in November. Listen to the interview with Moon and host Jeff Eaton. 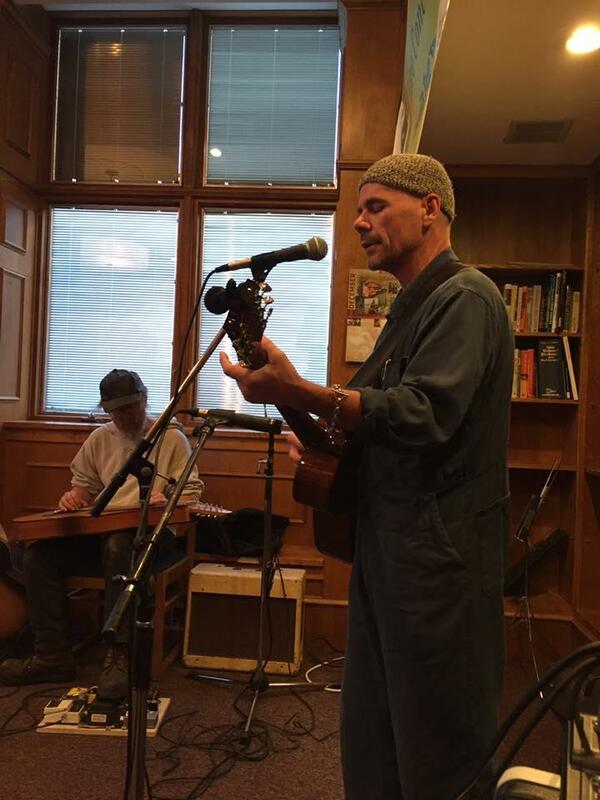 Jason Moon will be at the Warehouse Art Center in Eagle River friday night from 6:00 – 9:00 p.m.
Thursday, July 5th, you can catch Moon at Almon Park in Rhinelander as part of “Recovery Unplugged.” The concert starts at 6:00 p.m. and the event is substance free. The 2017 US National Scottish Fiddling Champion, Joanna Johnson, with her mother Deb Johnson, performing at WXPR. 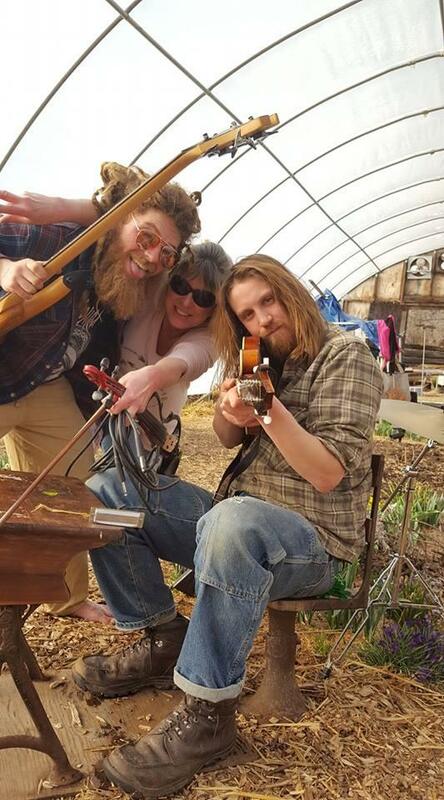 Scott Kirby hosted Shoestrings Alive during the Midwest Music Hour in March. Listen to the archive here. If you are a local musician that would like to play live or have your music played during The Midwest Music Hour contact host Scott Kirby. 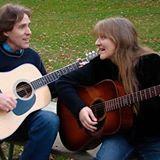 Tune in to WXPR's Crossroads Cafe Friday, October 20th , at 3:30pm for a special live concert with Amy and Adams. They will also be performing live at the Three Lakes Center for the Arts Saturday, October 21st at 7:00pm. Don't miss this unique Live from the White Pine performance, in the convenience of your own home! Willy Porter and Carmen Nickerson stopped by WXPR to perform in the White Pine Room. Hear the archive of this show. 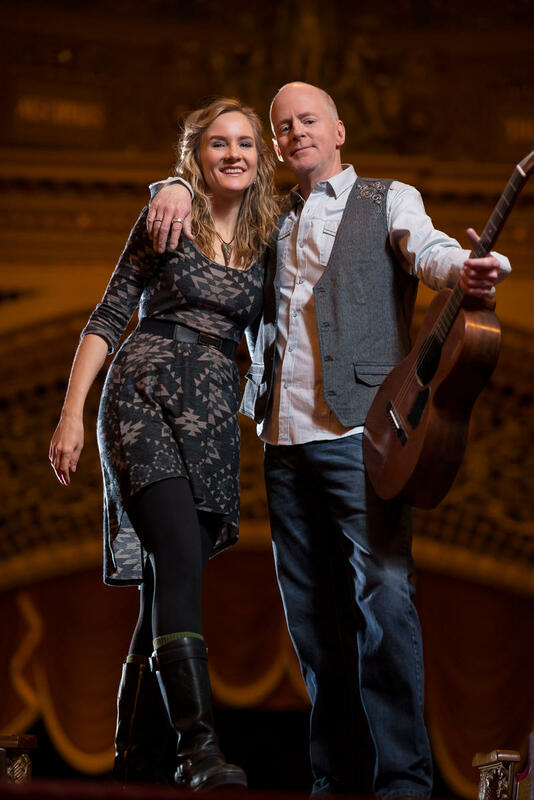 Tune in to WXPR's Crossroads Cafe Friday, September 15th, at 3:00pm for a special live concert with Willy Porter and Carmen Nickerson. They will also be performing live at the Three Lakes Center for the Arts Friday, September 15th at 7:30pm. 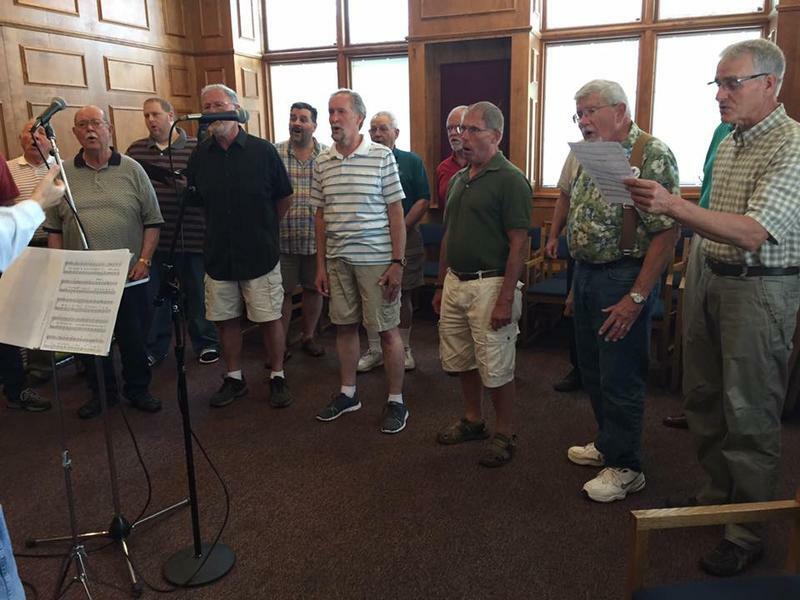 The Lakeland Barbershop Chorus performed live in WXPR's White Pine Room on Saturday, July 22nd. Our thanks to the chorus for stopping in. 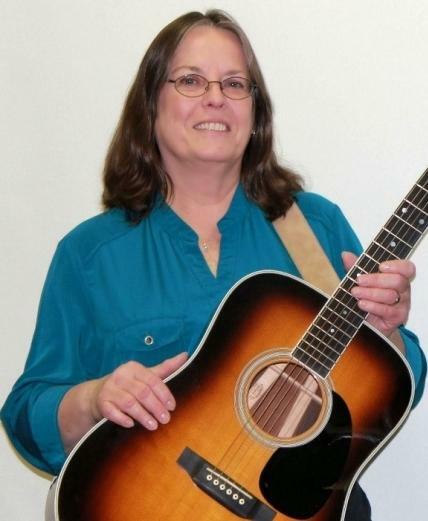 Tune in to WXPR's Crossroads Cafe Friday, August 11, at 1:15pm for a special live broadcast with singer songwriter Pat Gaughan. 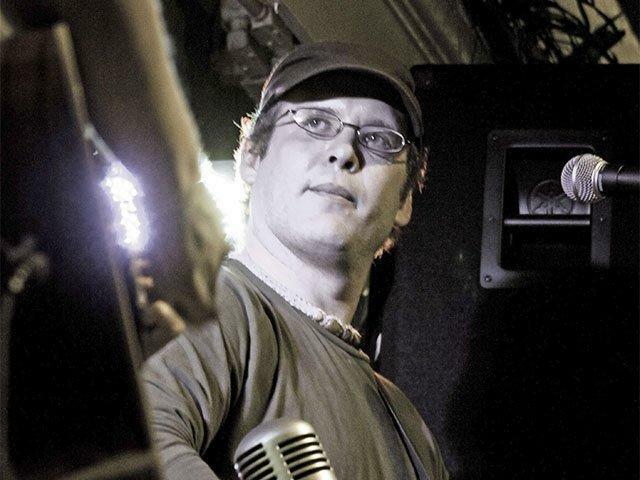 Eagle River native, Jason Moon, is a singer-songwriter, military veteran and survivor of post-traumatic stress disorder. He is the founder of Warrior Songs, Inc. in Madison, a non-profit dedicated to helping veterans cope with PTSD. 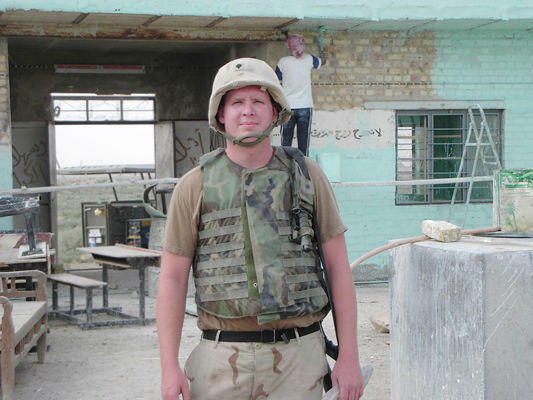 Moon spoke with WXPR's Miranda Vander Leest about how music became his outlet when he was finding his way back into society as a civilian after a 10 year stint in the military, and how he's helping other veterans heal, too. 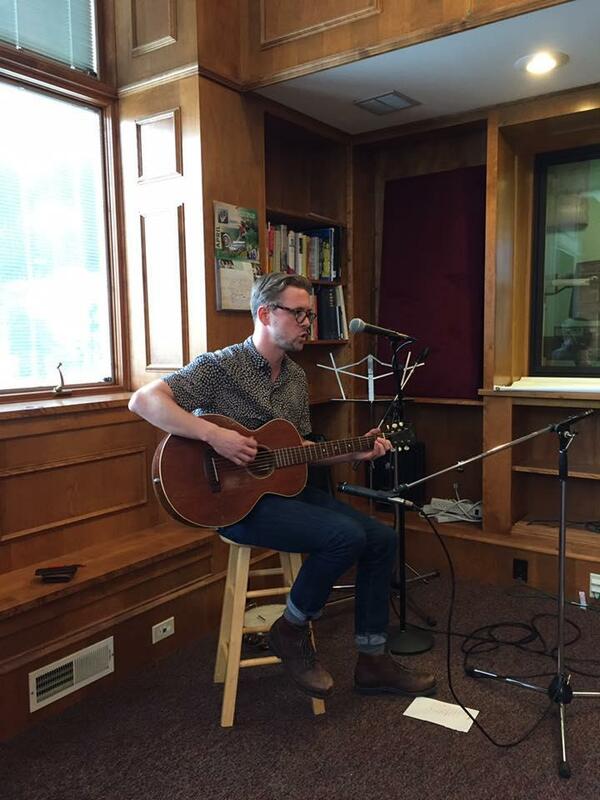 On Wednesday, June 28th, Pete + The Stray Dogs performed live on WXPR. 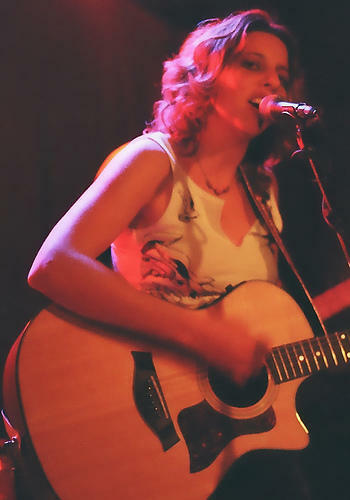 If you missed the live broadcast during Crossroads Cafe, you can hear the concert archived here. Click the audio link.